Each medical marijuana dispensary is unique with a different business model. Unlike Hosted Ecommerce providers out there, we offer every dispensary a custom look and feel. 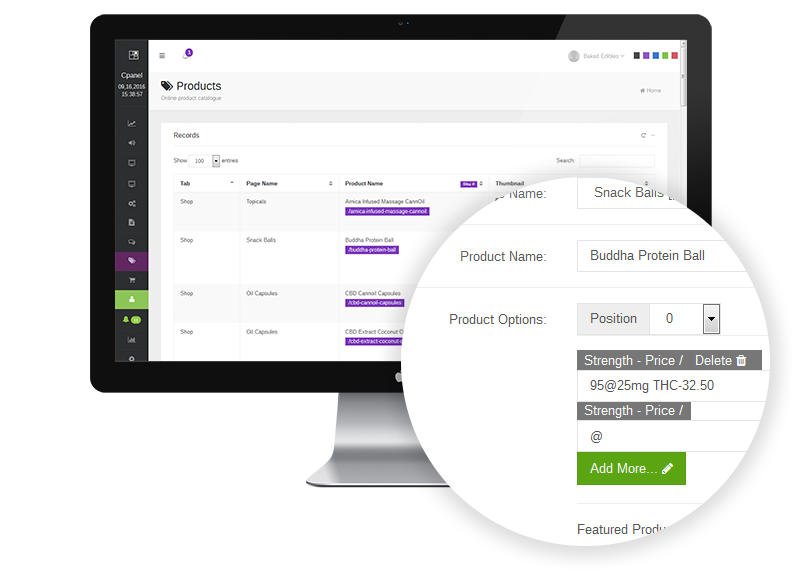 Our powerful Content Management System with our Online Catalogue design and developed for Cannabis products Industry and inventory system including daily, monthly sales reports, managing your online store have been never easier. All of Hosted Ecommerce providers offer you templates to choose from for your store (you have to purchase them). 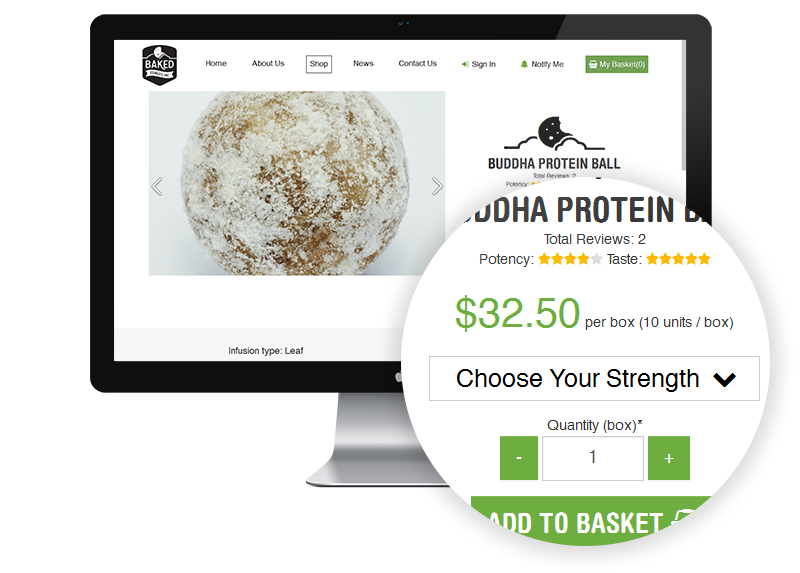 With Cannabis Merchant Ecommerce service, you will have a unique custom website design for each cannabis business or Medical Marijuana Dispensary and it is targeting your members audience and it is designed based on your specifications.